WooCommerce is a popular eCommerce platform for WordPress and powers more than 16% of the online stores. Campaignrabbit comes with an integration plugin to connect your WooCommerce store. 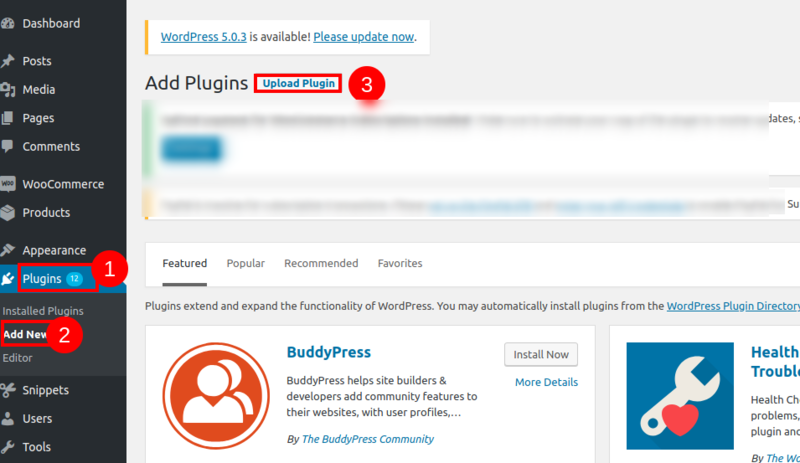 Install the plugin by going to Your WordPress Dashboard -> Plugins -> Add plugin. 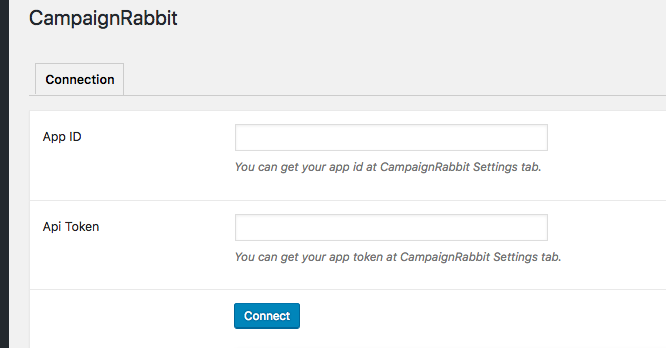 Click the Campaignrabbit menu and enter the App ID and API Token (You can get these from the Settings” section of Campaignrabbit app. Click the “Connect” button. This will connect your store with the Campaignrabbit. Once you have connected your store to Campaignrabbit, all the new orders placed thereafter would automatically be sent. You can also synchronize your existing orders and customers. It just takes a single click! Just hit the sync button in the Campaignrabbit plugin for WooCommerce.